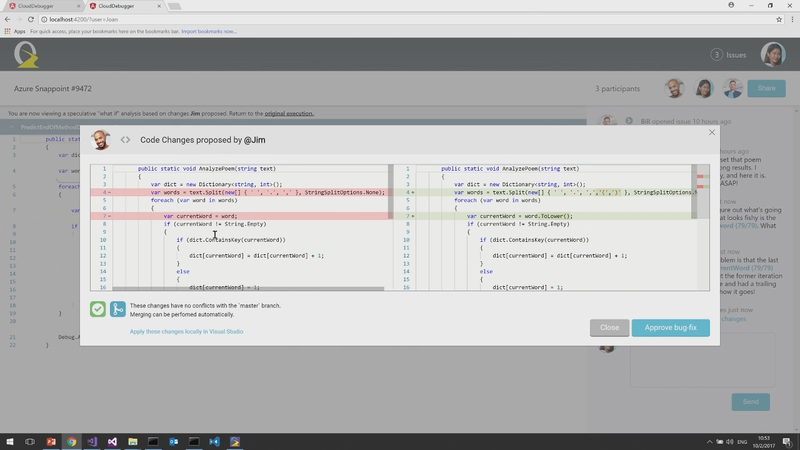 Last week, in a Visual Studio Toolbox episode on Channel 9, Omer Raviv highlighted most useful features of the OzCode C# debugging extension for Visual Studio and announced upcoming version 4 introducing a live debugger accessible from a web browser. 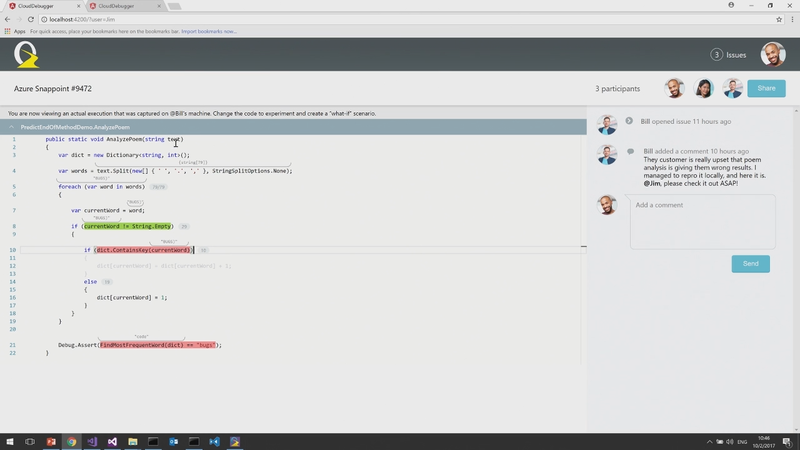 It predicts code execution, unlike classical historical debugging, and lets you change it on the fly. Any code changes in the editor are immediately reapplied after typing and update calculated values, all within a single debugging session. When code with side effects is detected – execution stops. See the full episode for more details. A personal OzCode license for 1 year currently costs $100. 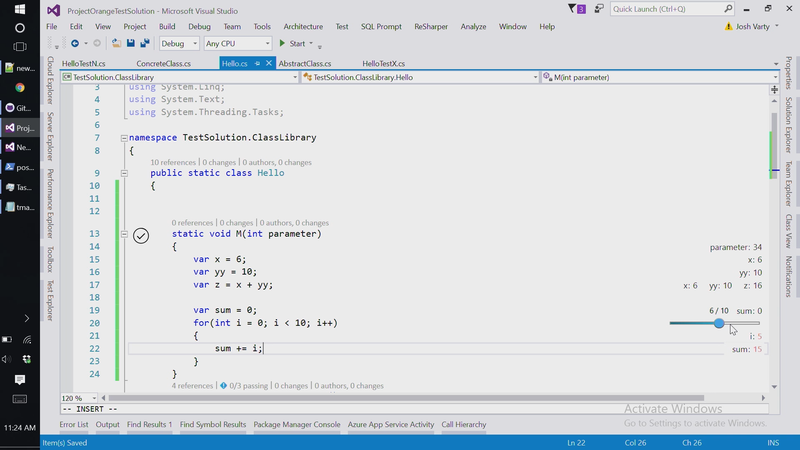 This entry was posted in Reviews and tagged Visual Studio, visual studio 2015, Visual Studio 2017, Visual Studio extensions. Bookmark the permalink.